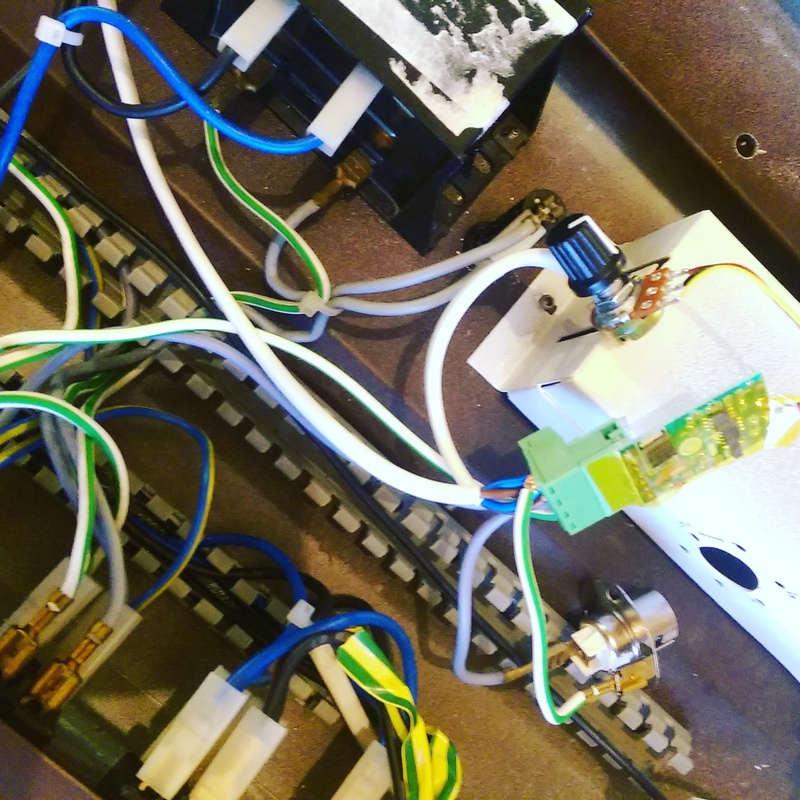 It’s time to fix everything that isn’t working as we want or not working at all in our caravan kitchen control panel. We discovered that kitchen hood isn’t working and have to be fixed before we move out and start to cook our breakfast and dinner – that is how we plan to travel. Home cooked meals as much as possible. Also, the kitchen lights weren’t low energy consumption and we want to change them to 12V LED Strip and a dimer. So today was that day when we took off the kitchen control panel, bought a new kitchen hood and strips of LEDs. 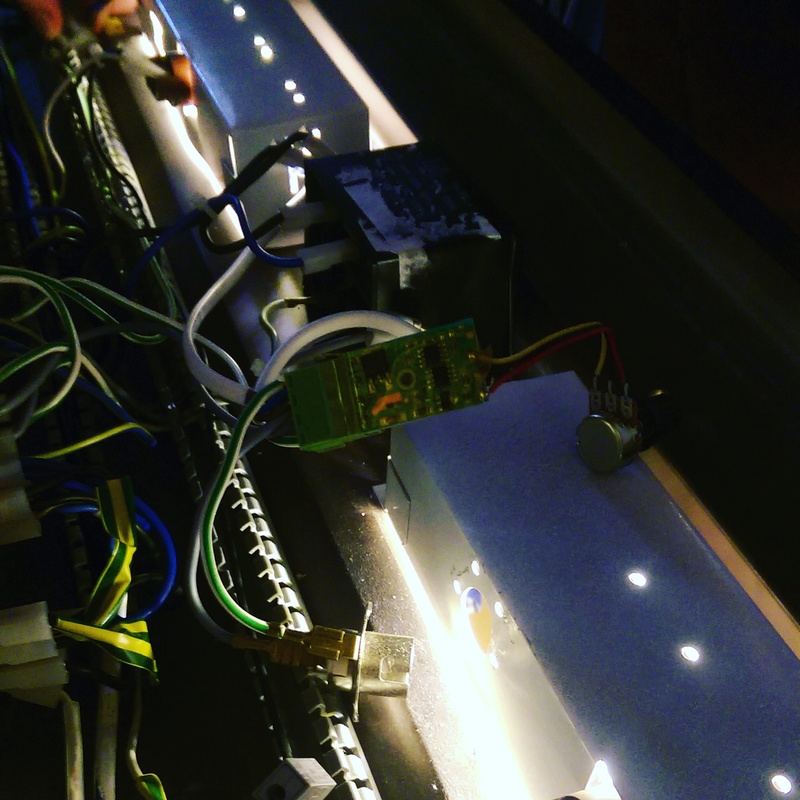 Soldering iron is heating (it is needed to iron wires of two LE strips together for brighter light) up and let’s move one step closer to our Europe trip! It’s working! Nice! Dimmer is working and now it’s time to put it back in place. What’s next? Rear-view camera!? Isn’t it fun! We enjoy fixing up things that stop because we learn more about our “daisy”. Sometimes the old ones are the best. Some of the best times you’ll experience will be on the road and when you least expect it. Enjoy every minute. I hope we all do! Thank you! glad to see you are getting things ready and working!!! Another job completed. Well done! The rear view camera will make a huge difference as well. Enjoy!